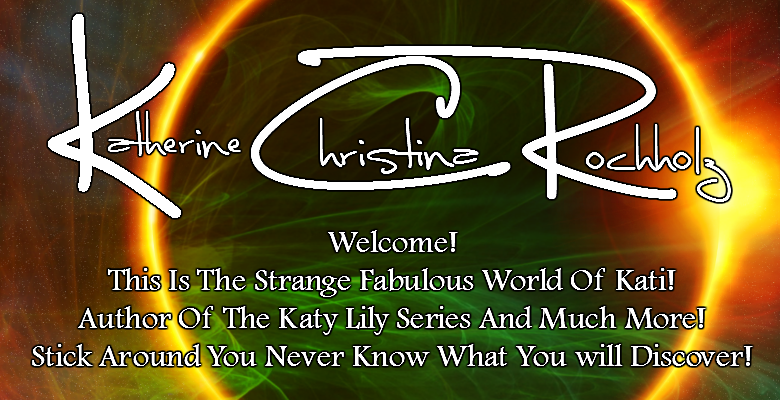 Started a new blog for a tie in with my Katy Lily series!!!! Posts to come soon!!!! !